Things have looked grim for a while at Sears Holdings. Usually, this is not good for the people who own and run such companies. But for Eddie Lampert, who is Sears’ chairman, CEO, controlling shareholder and major creditor? Yea, as suspected, the inevitable death of an icon of American capitalism and retailing on his watch probably won’t register all that much thanks to the bewildering web he’s rather carefully weaved. Lampert, the company’s chief executive, main shareholder and a key lender through his hedge fund ESL Investments Inc., is unlikely to lose much money, even as other shareholders are wiped out. That’s because Lampert, again and again, has positioned himself to benefit from the moves required to keep Sears in business while shielding him from potential downside. Lampert came to the job with a view to making it work, but “when the attempt looked like it was going to fail, he switched into the hedge-fund role rather than the retail role,” said Chuck Tatelbaum, chairman of the creditors-rights practice group at the law firm Tripp Scott…. 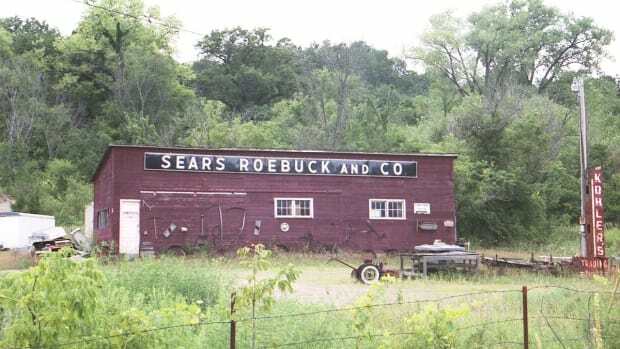 Analysts agree that Sears’s demise is mostly the result of Lampert’s failure to understand the fast-changing retail sector over the last 10 years and his neglect of the actual stores, which are drab and carry an ever-dwindling inventory, much of it heavily discounted. It’s “the longest-running corporate liquidation probably in history,” said Ted Stenger, a managing director with AlixPartners in New York. Speaking of which, Lampert’s pretty eager to speed up that part of the process. But if the current Sears board is as unconcerned with the wants and desires of its largest shareholder and creditor as the board of Sears Canada apparently was, or if the Mounties say he can’t have Kenmore and PartsDirect and the other two parts of Sears that aren’t doomed, well then Lampert will just get rid of all the other parts of Sears. 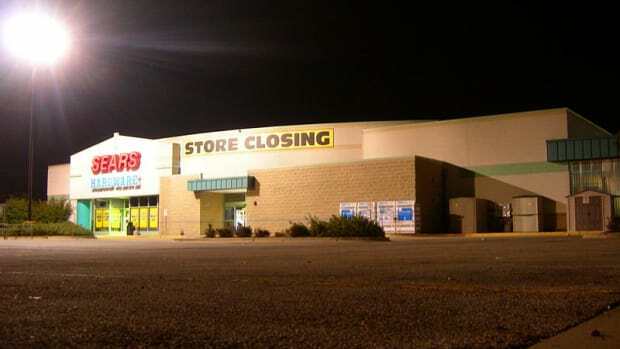 The retailer has identified 100 unprofitable stores in total, and it will begin closing sales at 72 of these stores "in the near future…." Losses are mounting. In the first quarter, Sears reported it had a loss of $424 million, or $3.93 per share. Revenue fell more than 30 percent to $2.89 billion from $4.2 billion a year ago. 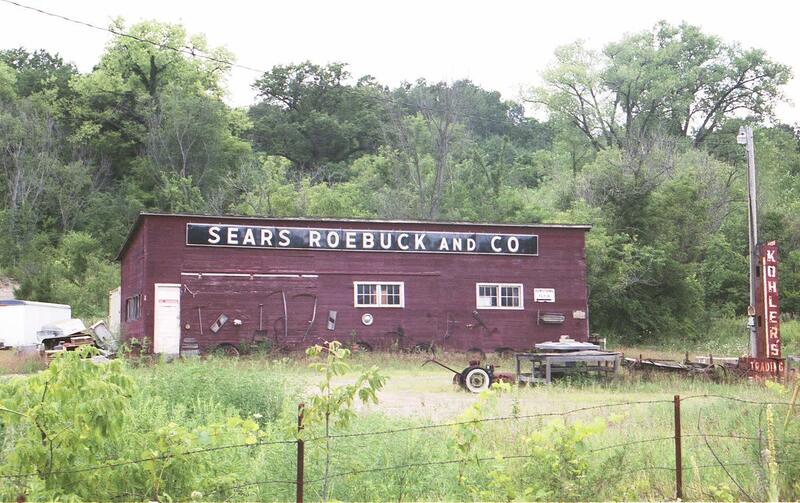 Maybe Eddie Lampert Knows What He’s Doing With Sears? Today’s hot take: There’s a method to this seeming madness.